Kurt Schwitter's life was quite the journey. He was a pioneer of the avant garde and Dadaist movement in his native Germany but had to flee when the Nazis rose to power and labelled his art 'degenerate'. On arrival in the UK he was sent to an internment camp on the Isle of Man for 18 months. Once he was released and arrived in London, rather than being welcomed with open arms, the art establishment of the time did not support nor offer to exhibit many of his works. This exhibition does a great job of highlighting this journey and how he inspired many contemporary artists. But what about the artworks themselves? 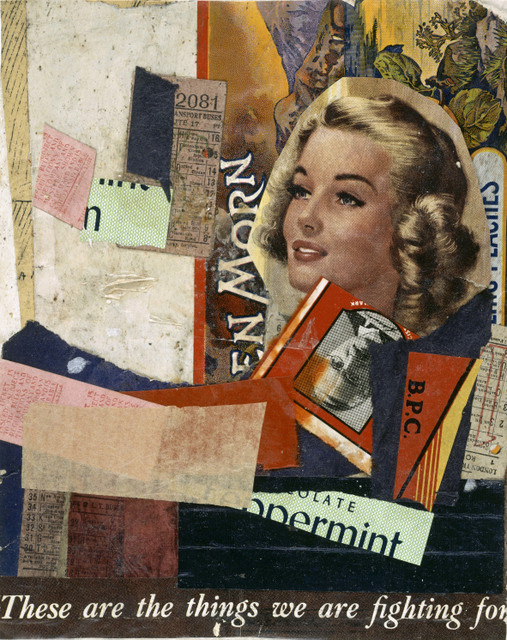 Schwitters is famous for his collages made of everyday items like newspaper clippings and sweet wrappers - sometimes they are bold and evocative and other times you can stare at them for minutes hoping for a realisation, but to no avail. The artist liked to tease the world by showing he had talent as a painter - when interned he managed to create impressive portraits and landscapes on found media such as cardboard and linoleum. But he was far more interested in writing poetry made up of nonsensical words and noises or creating random assemblages, even making the point of building works on top of existing photographs. There's no point in trying to find meaning in the works as in many of them, there's no deeper meaning to be had. 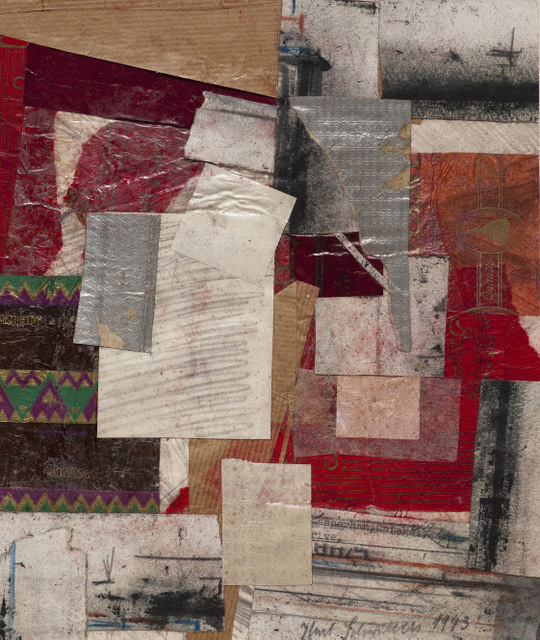 The result is the exhibition is sometimes challenging to the point of impenetrability and the collages become repetitive. 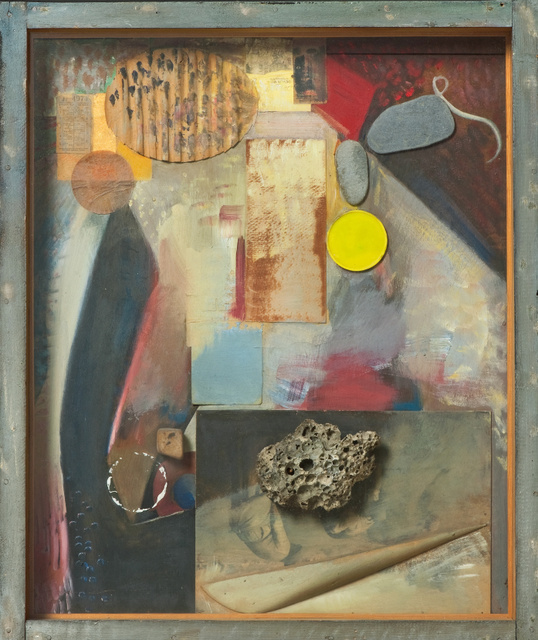 Schwitters is an artist best taken in small doses and though there are some great concepts behind his work, it's of limited appeal. 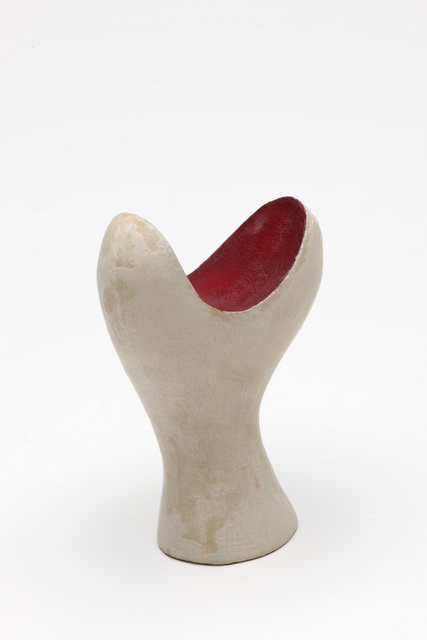 Schwitters in Britain is on display at Tate Britain until 12 May. Tickets are £10 for adults, concessions available.